It takes ego to build a career. Empathy sustains the mission. David vs Goliath. Empathy vs Ego. The battle inside can be won. 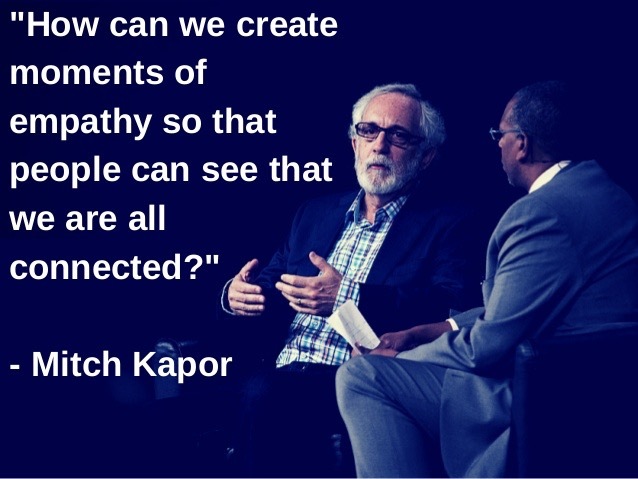 Mitch and Freada Kapor set the tone in Silicon Valley.